The sales price reflects 2 lots. 1129-1131 & 1133-1135. Lots must be sold together. 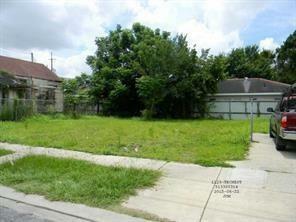 Listing provided courtesy of Jermaine M Clark of N'awlins Realty Boutique, Llc.